Garden State Women’s Center is a leading OB/GYN service provider in Hackensack, New Jersey. Dr. Palak Oza, MD, FACOG, and Dr. Kiran Joshi, MD, FACOG, provide exceptional health care, with compassion and expertise, to women throughout all stages of their lives. 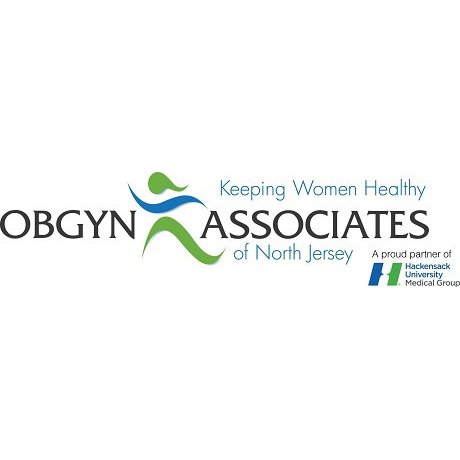 Garden State Women's Center is a full-service OB/GYN practice. The health center offers a number of specialties to meet the health needs of their patients; these services include management of normal and high-risk pregnancy, contraceptive care, treatment for numerous conditions such as fibroids and polycystic ovary syndrome, and gynecologic surgery. Dr. Joshi and Dr. Oza are affiliated with Hackensack University Medical Center. The Garden State Women’s Center team can communicate with patients in English, Spanish, Hindi, Gujarati, and Marathi. Call or book online to meet Dr. Oza or Dr. Joshi at Garden State Women’s Center for your next appointment.